There's an easy time hack available for Candy Crush Saga that let's you bypass the time restrictions to you can play more games faster, and this video guide from KiboshGaming will walk you through it on both Android and iOS devices. There is no real "hacking" involved here. Whenever you lose all 5 of our lives and have to wait to play, you simply change your device's date and time manually to trick Candy Crush into giving you more lives earlier. 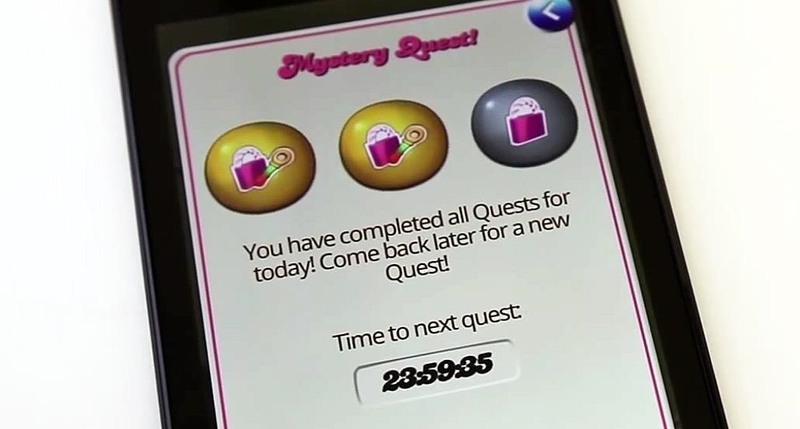 This also will help you bypass the 24-hour time restrictions for new Mystery Quest levels—without bugging your Facebook friends. It's a really easy process, but one you have to follow exactly, less you want to have to wait longer than normal. Even if you mess up, there's a way to fix it. The below instructions are for a Nexus 7 tablet with Android 4.4 KitKat, but adjusting time/date settings on other Android devices will be very similar. If you start playing before you change the date/time back to automatic, the next time you lose all of your lives you will receive a ridiculously large countdown to your next set of lives. This amount of time will roughly equal the amount of time you set your date back. To fix, just go back and set your date/time manually to be ahead of the countdown time, verify you have new lives in Candy Crush, set the time/date back to automatic—then play. To get new lives quicker on iOS devices, the process is pretty much the same as above. The instructions below are for an iPhone 5 with iOS 6, but it works exactly the same in iOS 7 too. 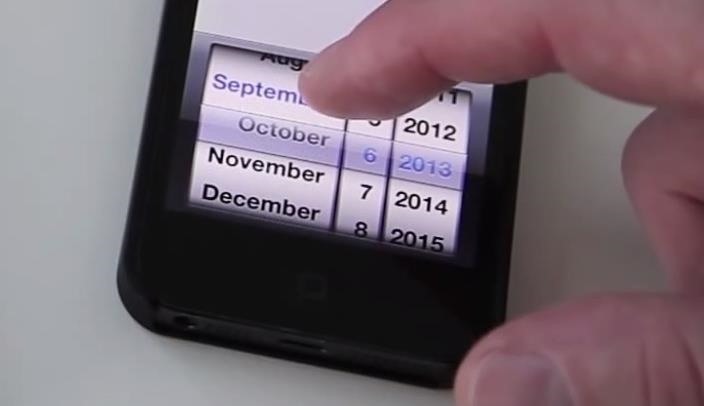 For an updated guide just for iOS 7 devices, click here. Again, if you start playing before you set your time back to automatic, the next time you run out of lives you will have a larger-than-usual countdown clock. To fix, just do the same as listed above for Android devices. If you ever have any questions or problems with this, post the below, but I've found that if you follow the steps exactly, it works every time. News: Brighten Up Your Subterranean Abode in Minecraft—Grow Grass Underground!